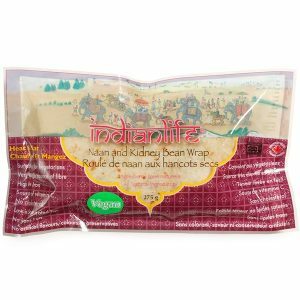 Masala Wrap with Chickpea & Wild Rice | IndianLife Foods Inc.
without the chopping or cleanup! 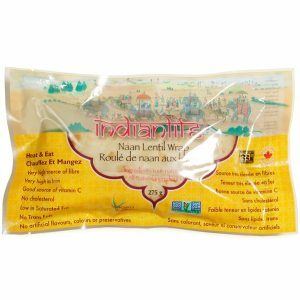 Filled with fresh delicately spiced vegetables, aromatic herbs and spices, Indianlife “Grab and Go” wraps are made with healthy organic flour and your choice of white and wild rice or traditional brown basmati rice. 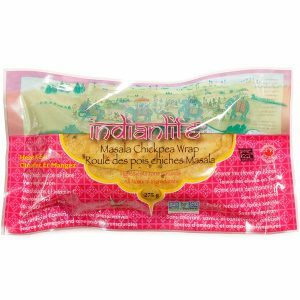 Ideal for school lunches, Indianlife wraps are as high in flavor as they are in nutrition. 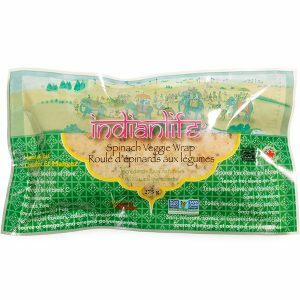 Making them a vegetarian food choice moms and kids of all ages love.